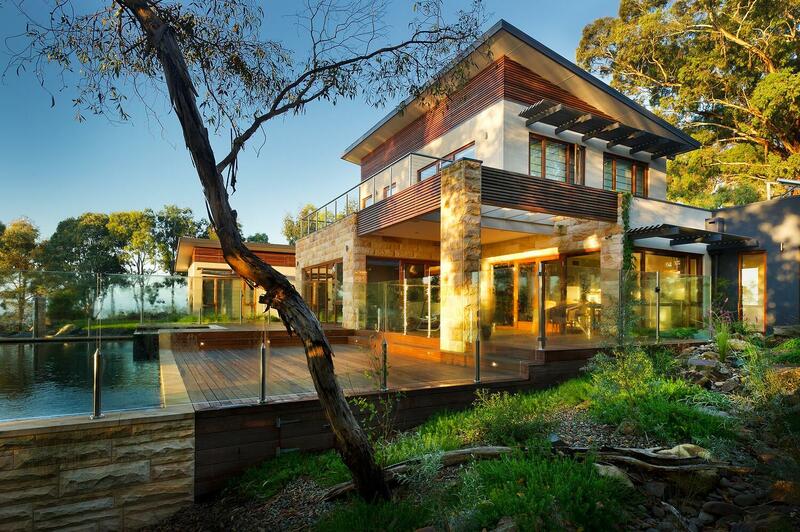 Established in 2006, custom home builder Latitude 37 Group has built hundreds of individually designed homes across Melbourne and along the Mornington Peninsula. 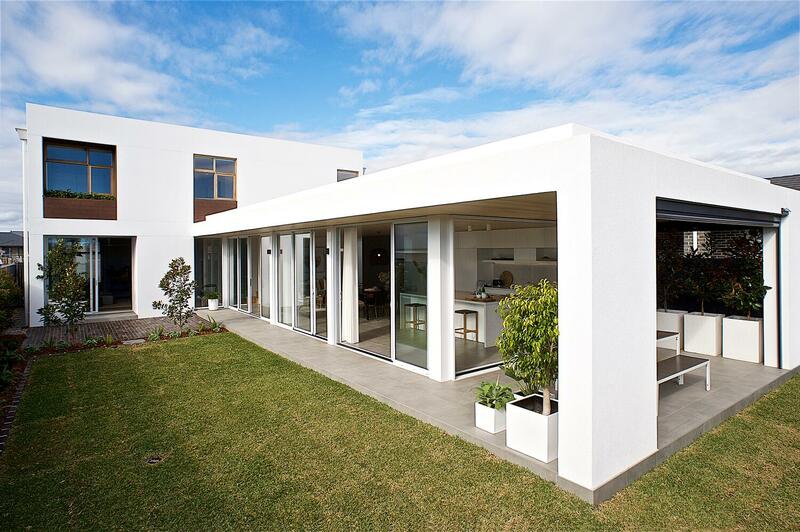 Specialising in knock down rebuild and dual occupancy projects, particularly on sloping sites and unique blocks, they regularly tackle difficult projects with great results. Will Lamb, Director of Latitude 37, says that working with quality materials such as Hebel helps them to always deliver the best result. 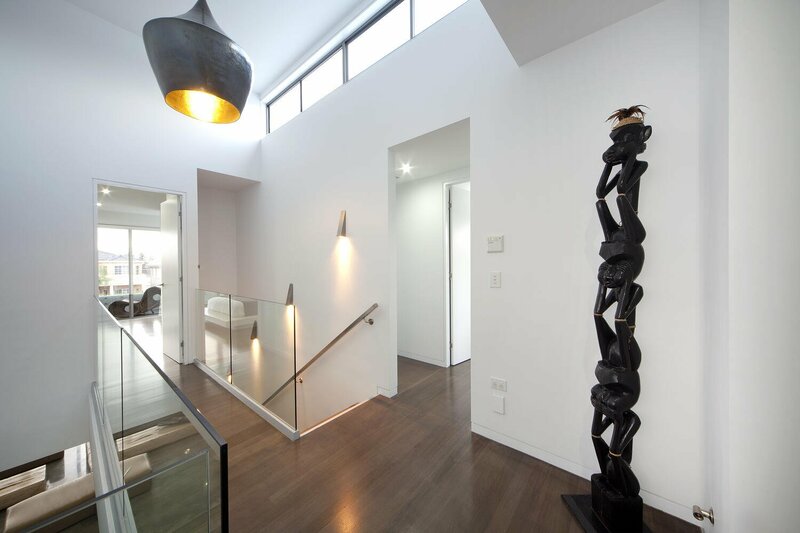 “We haven't had any issues with Hebel really. I can think of lots of other scenarios where we get issues but Hebel’s good in terms of its flexibility and a lot easier to work with. You’ve got a lot more scope to work around footings and things like that,” he said. 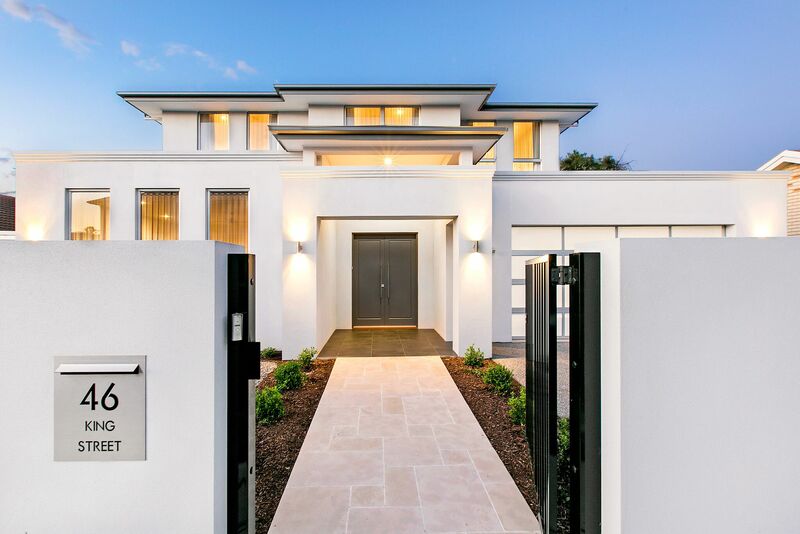 As well as being simpler to build with, Will explains the benefits of building with Hebel both during construction and at the completion of the project. “So many things need to come together to get good brickwork, there’s just a lot of variables in there. You get issues with cleaning of bricks and acid rinse-off, whereas with Hebel you can just be very confident that you’re going to get a very consistent outcome,” he explained. “You don’t have to load in big piles of sand on the site in these restricted areas. So you’re not blocking up the driveway with sand which washes onto the footpaths and gets people complaining about bricklayers and that sort of thing...it’s much easier to manage,” Will added. 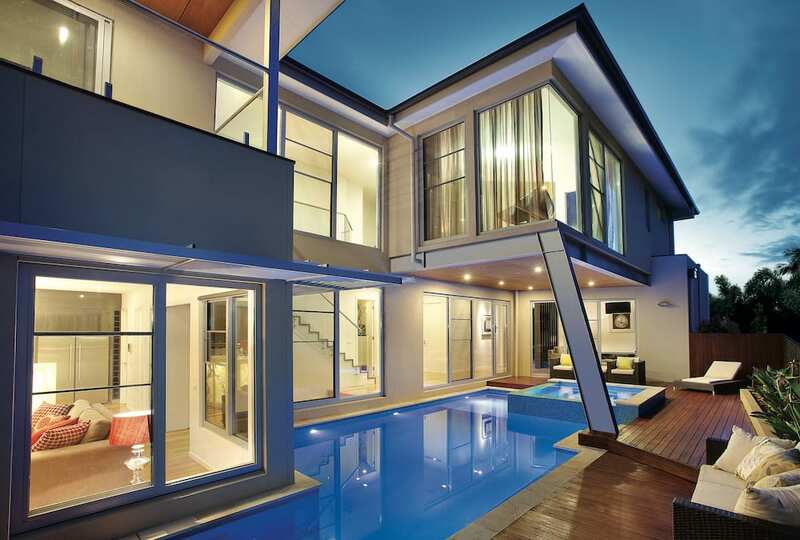 Finally, Hebel helps to deliver the most important end result – client satisfaction. 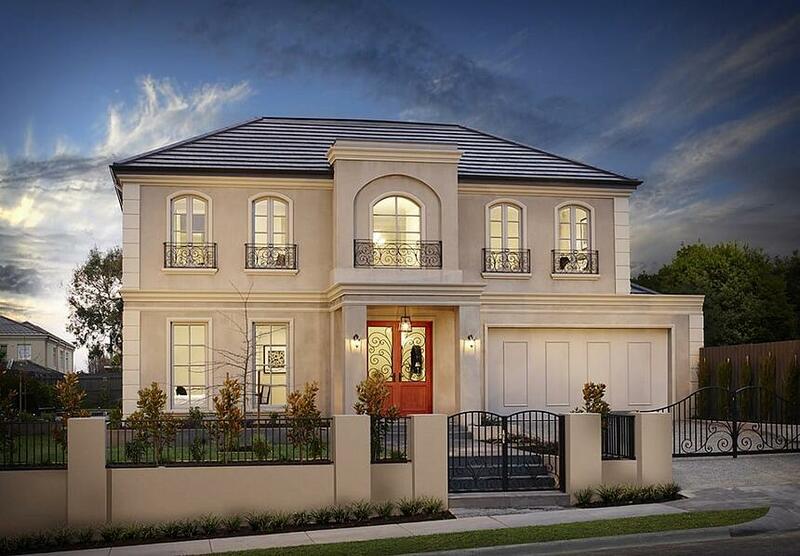 Hebel provides lifestyle benefits to homeowners and prevents issues arising down the track. “We don’t get a lot of feedback about it, but in this industry, no news really is considered to be good news a lot of the time. So that works out well. I think people like the thermal side of it – it’s a big focus with energy bills,” he said. Overall, Will asserts that Hebel is the best material to prevent complications arising in projects, both during construction and in future.